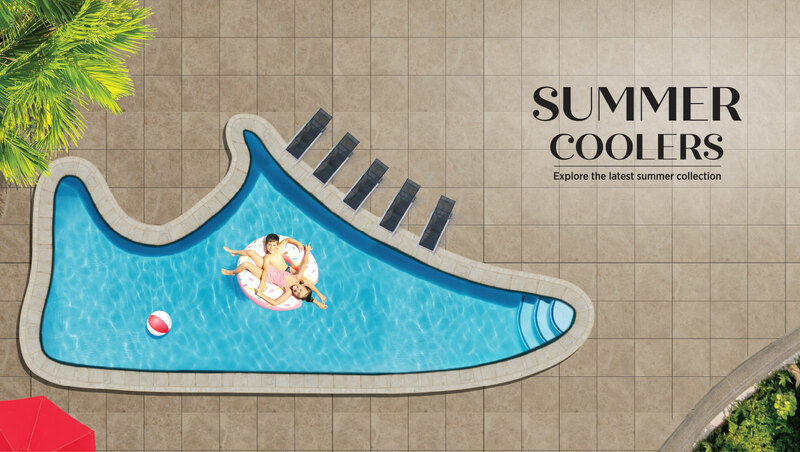 Since its inception in the year 2009, V-Retail has been redefining the fashion sector. 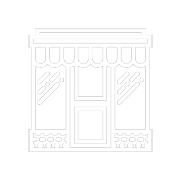 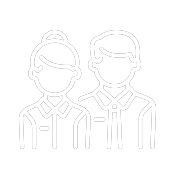 Initially it started out as a part of a distribution house, which was incorporated in the 1998. 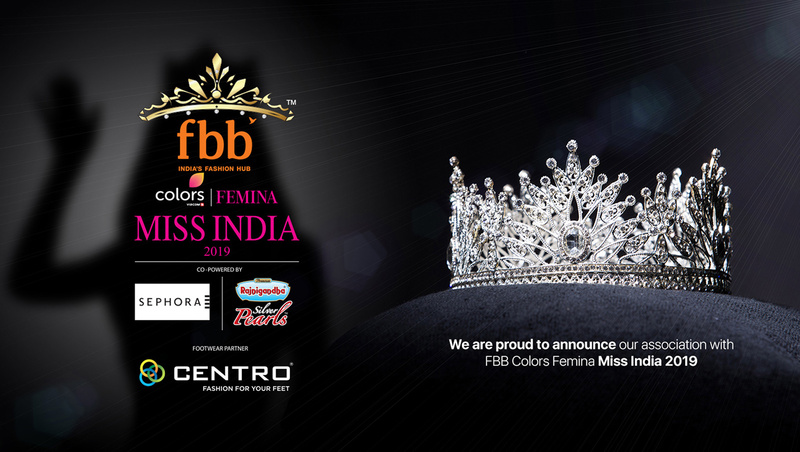 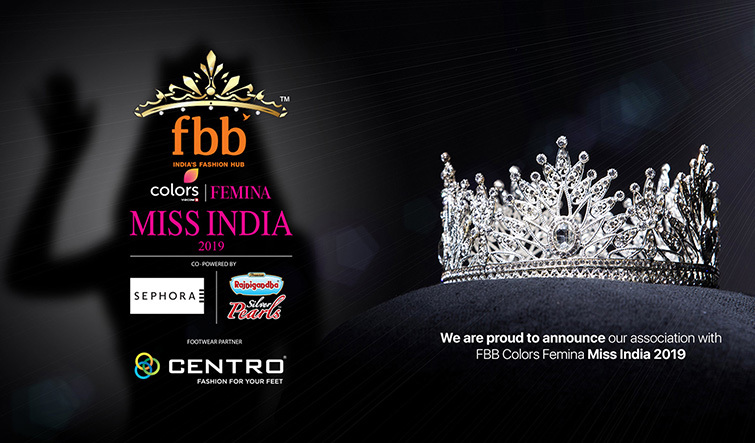 The fbb Colors Femina Miss Telangana and Miss Andhra Pradesh shopped at Centro! 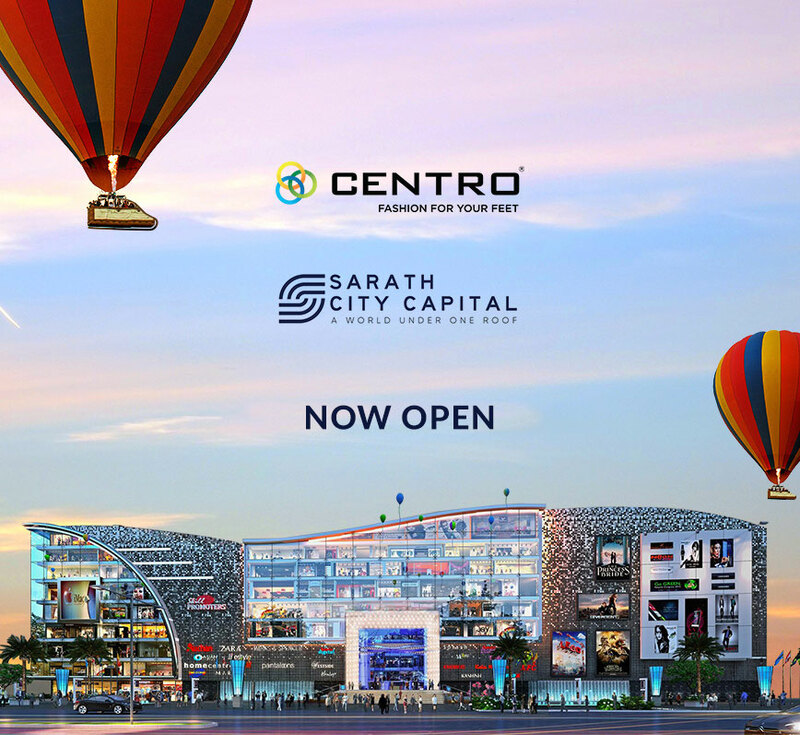 Here are few memorable moments from our store launch at Sarath City Capital Mall! 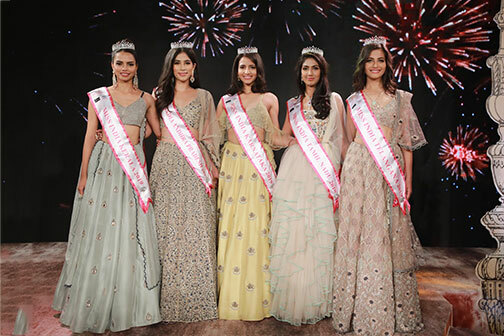 Here's a glimpse from fbb Colors Femina Miss India 2019's Miss Ramp walk event which took place in Bengaluru. 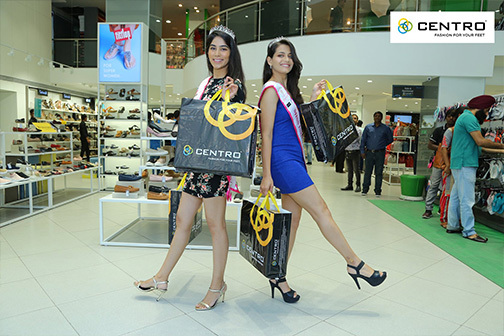 The fbb Colors Femina Miss India 2019 Andhra Pradesh finalists visited the Centro Store in Vizag! 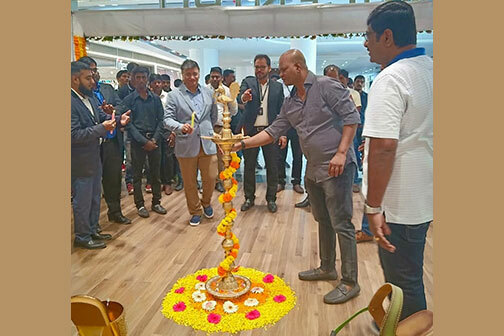 Here's a glimpse of their visit! 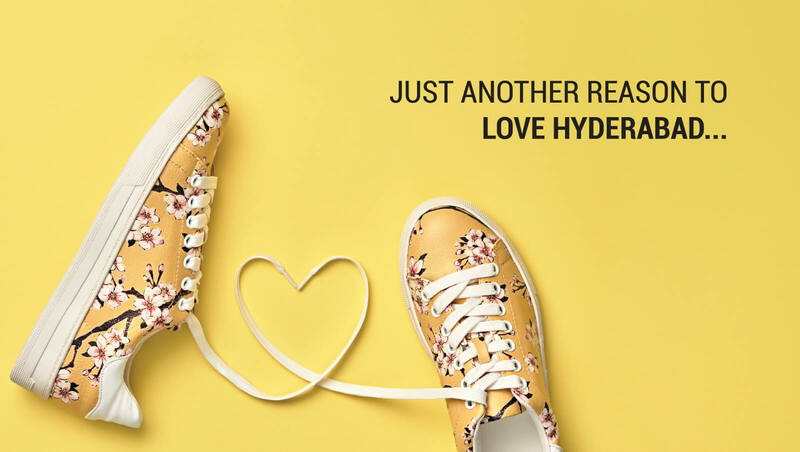 From boots to sneakers, shoes to sandals; whatever is your style, we've got your perfect pair. 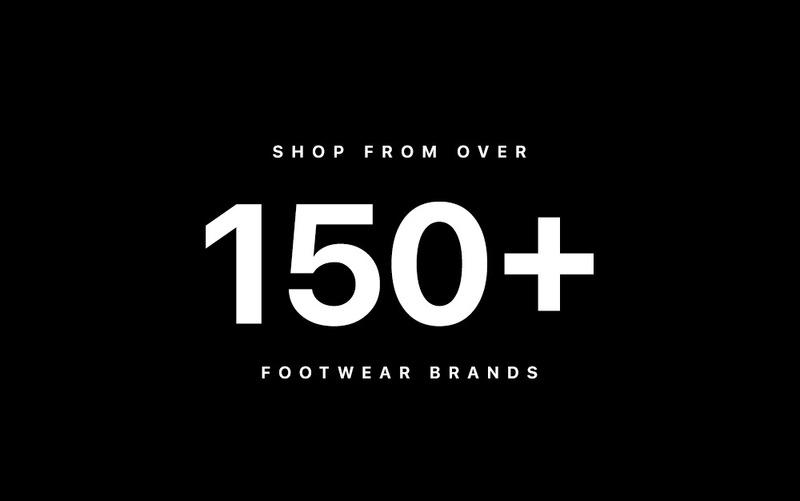 With over 150 popular International brands such as Nike, Adidas & Reebok, Centro ensures that all your footwear needs are fulfilled. 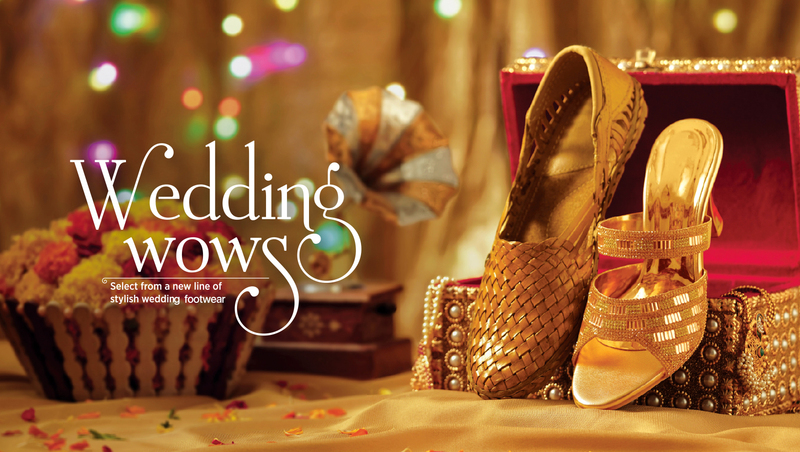 With a wide range of styles and a diverse range of collections, Centro is your one-stop shop for all footwear needs.